Family includes 2 adults and children in your household. Join us for our annual Spring Fling! 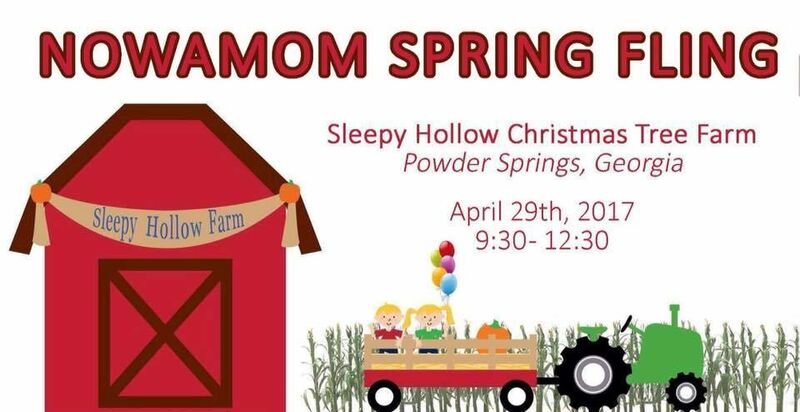 This year we will be at Sleepy Hollow Farm in Powder Springs. This a great event for all ages so bring your babies and big kids! We will visit the animals, take a wagon ride around farm, do some crafts, play on their new playground and have a snack! We will have the covered pavilion if you want to pack a lunch! If you would like to bring an extra adult it is $7 and extra kids are $8. You can pay when you RSVP to this invite.